Yachts for sale with BBQ are becoming more and more popular nowadays. You might be asking yourself why? The answer is simple – not everywhere in the world you are allowed to have BBQ on the ground due to the fire warnings or UNESCO protected zones. 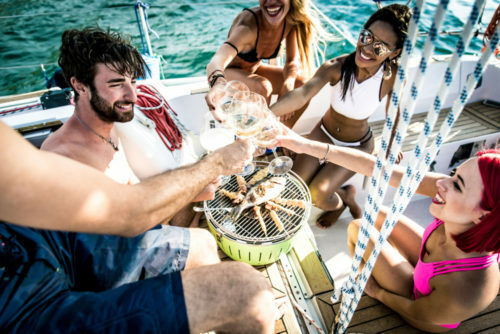 Having your own BBQ aboard is going to save you time finding your perfect BBQ spot since nowhere else seems to be more ideal than your own private yacht! 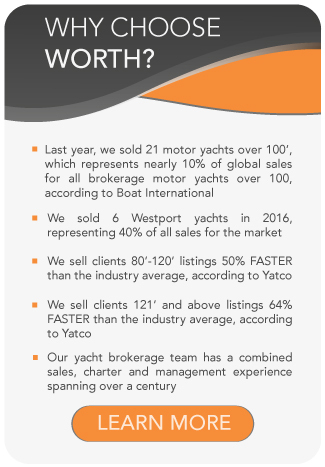 SEO and Website Development by Relevance Yacht.